Includes a mix of hundreds of rare Technic pieces! Guaranteed authentic LEGO- these are not custom pieces. One pound mix of authentic LEGO Technic pieces. 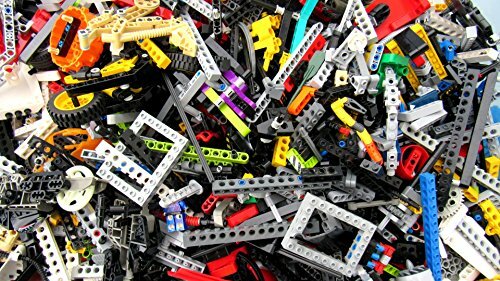 Be the first to review “1LBS LEGO Technic Random Lot Of Pieces” Click here to cancel reply.